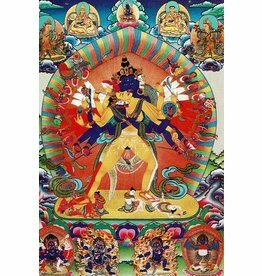 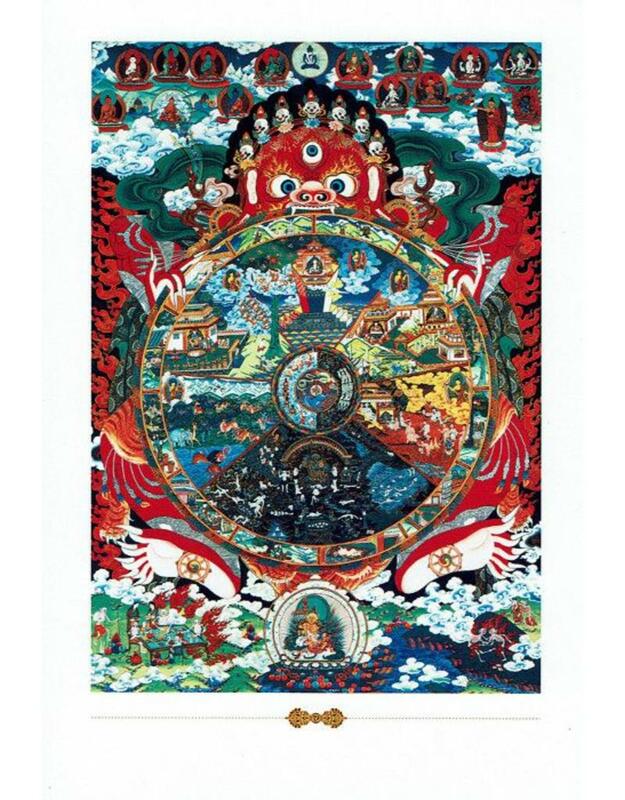 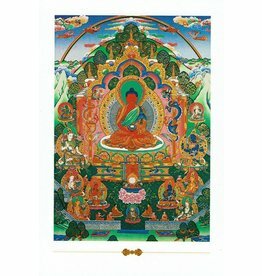 Postcard "Wheel of Life", a Tibetan Thanka Treasure card. 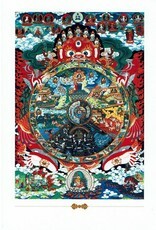 "Wheel of Life: deluded existence, held in the mouth of Yama, the God of Death, representing birth, death and rebirth." 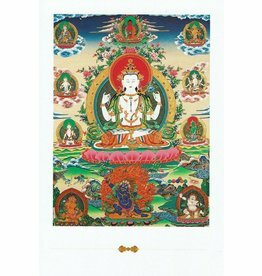 The dimensions of the postcard are 15.8 cm x 10.7 cm x 0,1 cm (single card without an envelope). 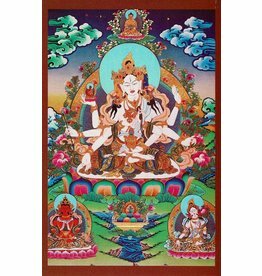 This is a Fair Trade product from Nepal by Dakini.